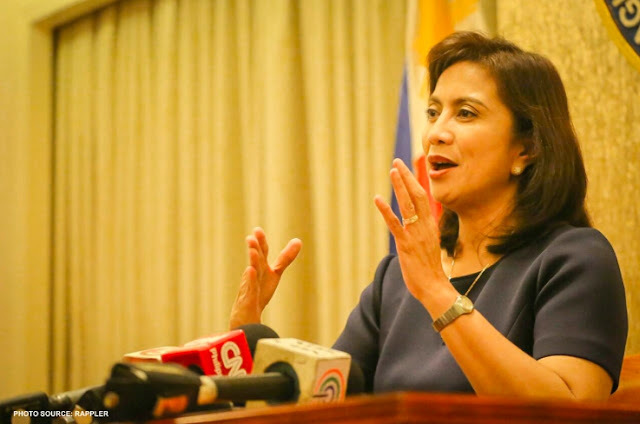 Netizen Marah Lyd, in her Facebook account, had published an exposè revealing the so-called "unpublicized" foreign trips of Vice President Leni Robredo. 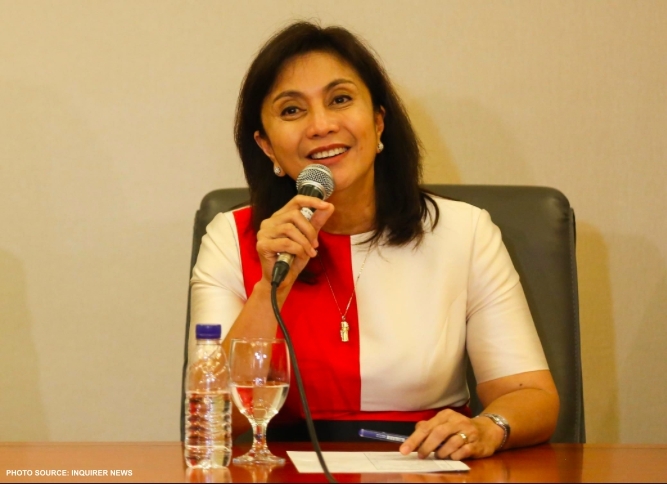 Robredo, according to Lyd, has scheduled trips to UK and Germany. The said tour, Lyd added, has been kept secret from the public. It was only through her research skills, that she was able to obtain information on the VP's itinerary. 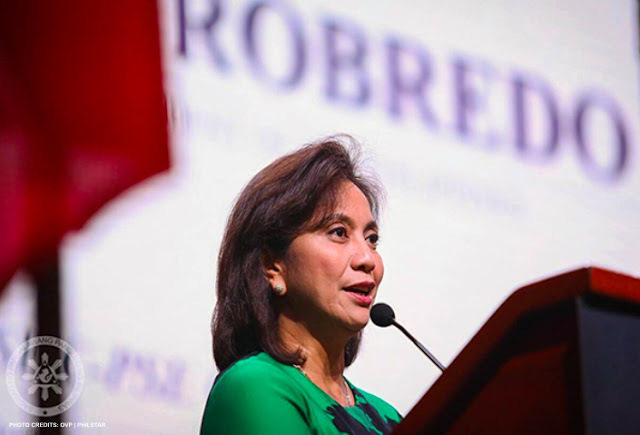 Linking the said tour to Robredo's political camp, the Liberal Party, netizen Marah Lyd has asserted that such undisclosed itinerary of the vice president only proves that the Yellows have connived to foreign entities in actualizing its goal of ousting President Rodrigo Roa Duterte out of power. "The powerful element called “The Liberals”, that wanted to oust our beloved President Rodrigo Roa-Duterte since day 1 is not only made up of a single entity “many” and they are active on over 60 countries worldwide, in all of the continents. 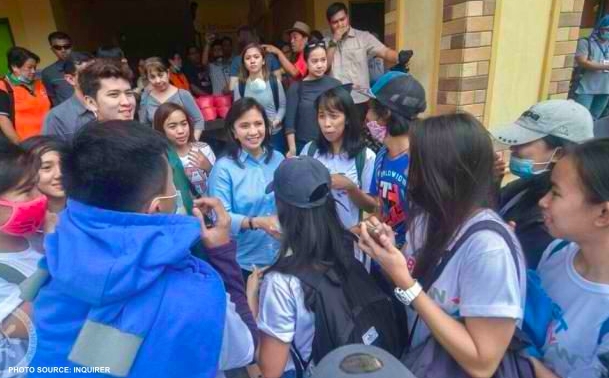 I had put my research skills in good use today and when I’ve found out, my blood boiled about the truth behind Leni Robredo’s European tour. 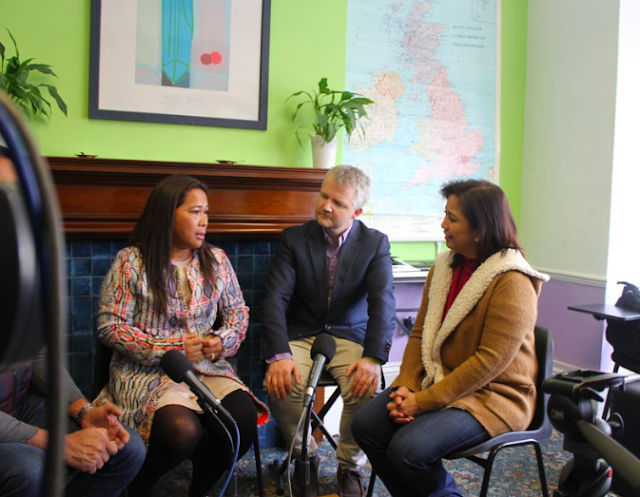 The Philippine Embassy in both the UK and Germany were not made aware of this (no announcement of her arrival here) and therefore, this is not her official trip as the Vice President of the Philippines. She arrived last night in London to speak in front of the London School of Economics students, and for everyone’s knowledge, it is only exclusive to the LSE students and staff, and of course to her apologists. 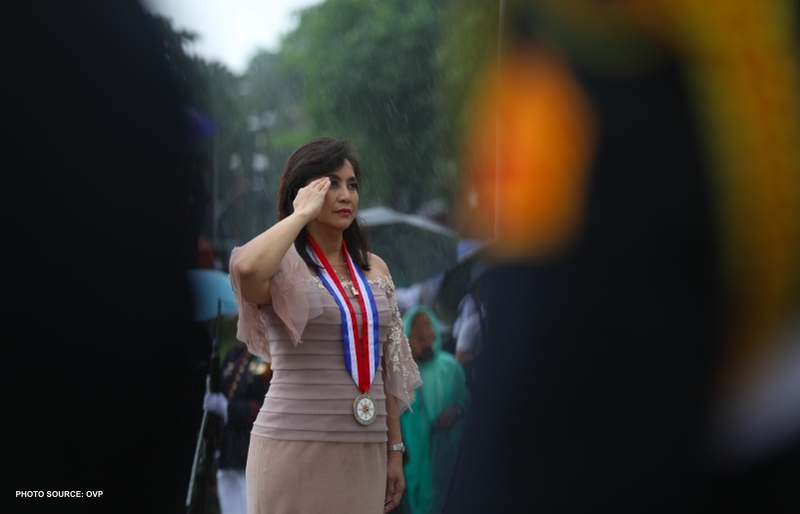 That too, spoke volume that indeed, she didn’t come here as the VP of the Philippines but as the Traitor of her own country and people. Well of course, next to Trillanes, who just visited Vienna, Austria few weeks ago to spread fake news. After her speaking engagement in London tomorrow and gathering with her apologists, she will then proceed to Berlin, Germany to meet up with the board of trustees of Friedrich Naumann Foundation, a German foundation for liberal politics and enjoys its close link with the Liberal International. This trip is labelled as her “study visit” in Berlin. The FNF website didn’t disclose any information about the exact date of the meeting nor the venue but rather, in their page, they announced that FNF Philippines will be hosting a “study visit programme” in Berlin, Germany for “key Philippine public officials who are dedicated to finding sustainable solutions to poverty-elimination and social justice” and is happening this April. 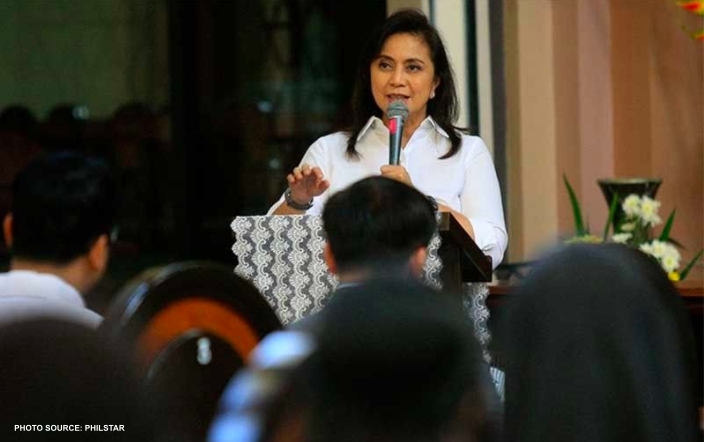 Now the question is, being the Vice President of the country, is this trip of hers being funded by the Filipino taxpayers’ money or by the organisation who invited her? It better NOT be from the Filipinos’ monies if this trip is for the Liberal Party of the Philippines. And what else is she gonna talk about in the forum? 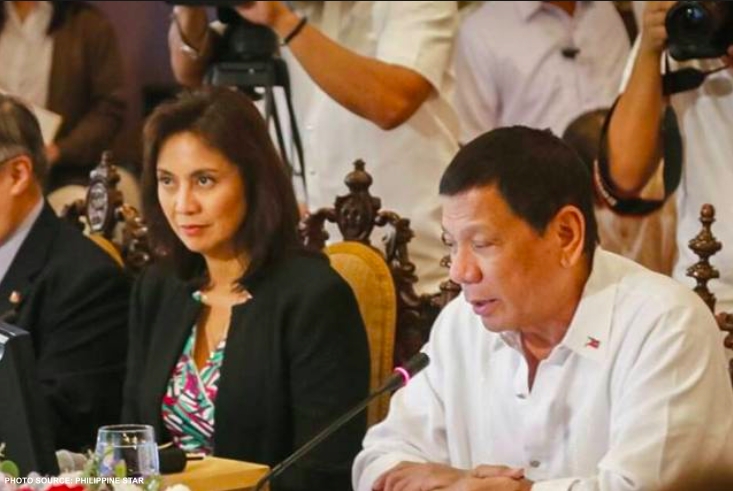 The announcement reads, “Germany and PH share solutions to improve social justice and eliminate poverty,” and yep, sneakily, it’s no other than but Leni Robredo who will talk about “poverty and social justice.” Of all the people! What’s next that they gonna try just to get rid of Pres. Duterte so they can feast on our country’s treasury and rule with corruption and greed once again? What else is there left for them to do? They’ve tried everything under the sun, all sorts of accusations and political agenda! 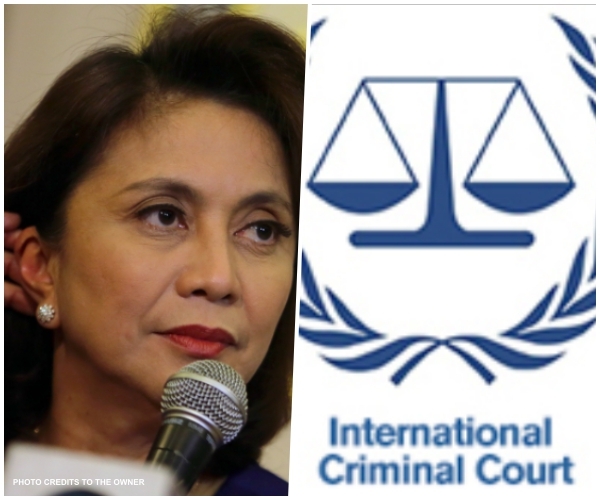 Oh, these Liberal Party in the Philippines, you’ve chosen a pawn and NOT A QUEEN! One big, wrong move. You have to fight with the knights before you get to the King’s head, remember that!"